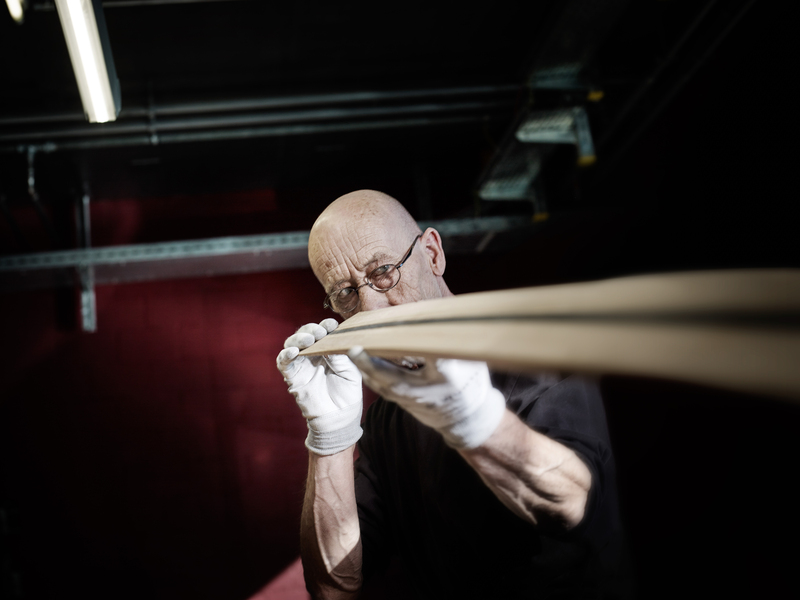 It is worth noting that such exceptional quality ski comes not only from the revolutionary materials but also quality control system, permeated by the company's philosophy - the highest quality without compromise. The system provides close attention to details at every stage from the selection of materials to final finishing. 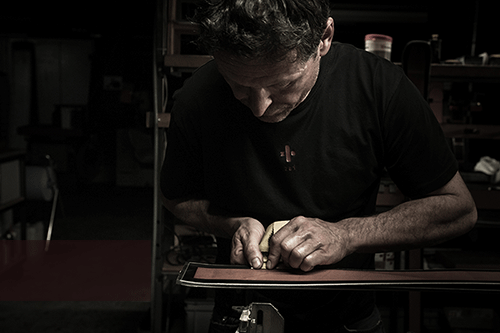 Thanks to new technologies and special quality control zai skis are characterized by increased durability. For example, the deviation of the calibration parameters was below 10% after ski racing in Canada at a distance of more than 1000 kilometers (620 miles). 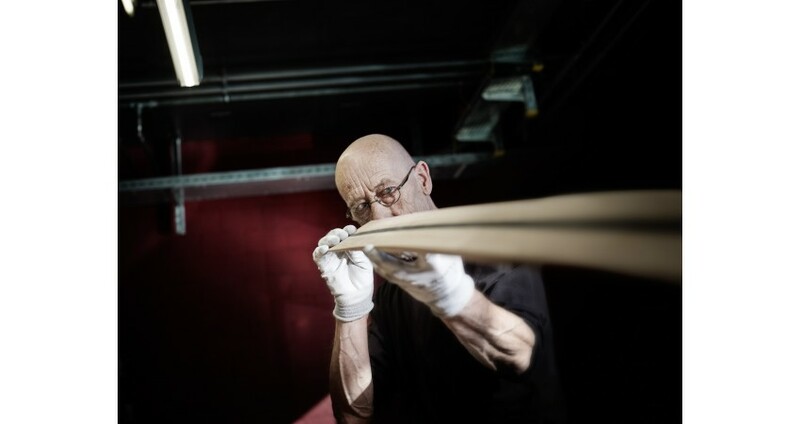 Swiss company even had to make the stainless steel edges of all brand's skis wider, so that they could withstand a much bigger number of sharpenings. It is important to emphasize - despite the fact that as a part of the composite material we use a stone and the width of bottom edges is increased, the resulting material by specific weight is not inferior to aluminum in lightness. 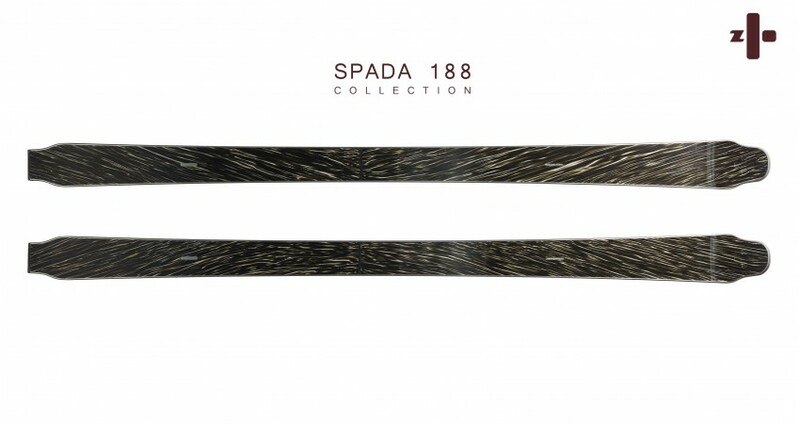 The company zai has used this material in its first ski collection - Spada. For the winter season 2016-2017, the company has released a new line of skis of this series: Spada 155, 166 Spada, Spada Spada 174 and 188.
zai ski will be precisely calibrated using "Flexast" system for achieving flexibility at 19 points along the entire length of the ski. Each model zai ski has its own unique character and comes in only one size. Combining the unique damping properties of CFS® stone with the suppleness of cellulose acetate, spada 155 delivers a remarkably smooth ride even in its smaller size. Exhilarating performance can be enjoyed across a very wide range of radii and speeds. Solid handling will inspire confidence in less experienced skiers, while nimble turning and quick response will appeal to serious skiers who enjoy pushing themselves and their equipment to the limit. 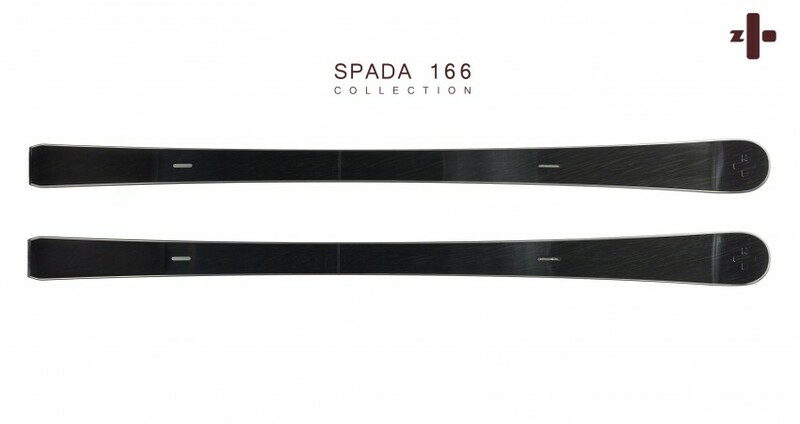 Thanks to the unique combination of CFS® stone core and cellulose acetate surface, spada 166 delivers a far smoother ride and wider riding range than other skis of a similar length. Engineered with the perfect blend of agility and stability, spada 166 will deliver performance beyond your expectations, regardless of speed and radius. Characterised by its superb turning ability and agile handling, the 174 edition of spada is a delight to ride in all types of snow. Generous handling and high tolerance in the turn allows endless freedom for those, who is willing to play and explore. Even after years of ownership, spada 174 will continue to yield new secrets. 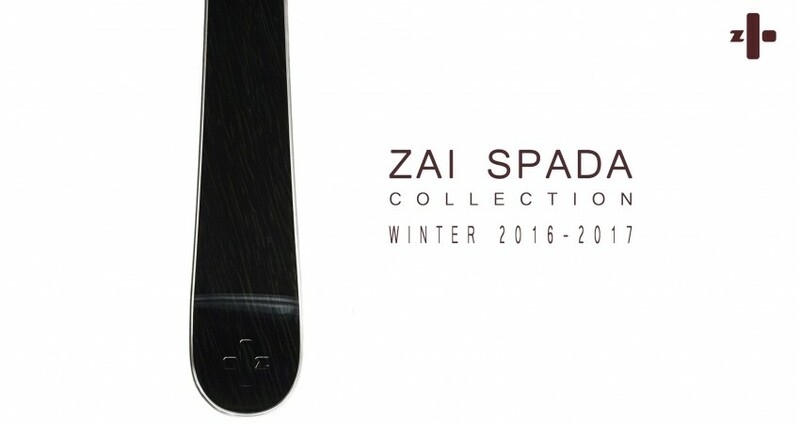 The newest model in the spada range is the first zai ski to combine our acclaimed CFS® stone core damping technology with true off-piste ability. 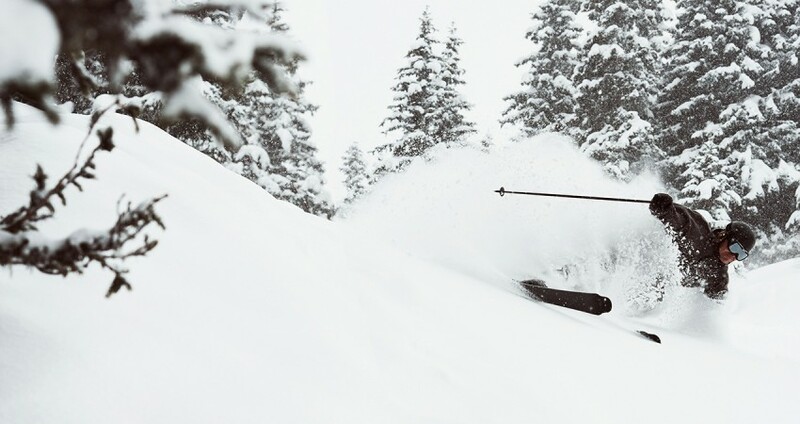 Utilising Double Tip® technology perfected through several generations of zai liasa all-mountain ski development, spada 188 offers unsurpassed performance when skiing deep powder. On piste, the legendary spada smoothness and grip comes into its own. Spada has a relatively flat camber compared to other piste skis. It is also less shaped and wider, which gives the greater versatility in a variety of snow conditions. A unique multi-radius, different flex zones along the ski's length and varied camber design provide superior carving and turning ability. Exclusive zai ski cannot be purchased in regular sports shops - beware of fakes. Residents of North America, Europe, and other countries can order ski in our online shop at the same prices as by producer because we are official partners of the zai company. OCL contains information about: final price, delivery terms, and payment requisites. Price of the zai ski Spada series is €6.900. Please, pay attention, that the final price of ski may differ from listed price (as it depends on delivery costs, customs duties, import duties, and exchange rate). That is why your order must be confirmed by the specialist before you pay. Ski zai can be delivered to any country in the world. Delivery time is about 2-3 weeks, in case of the presence of the chosen model in stock. 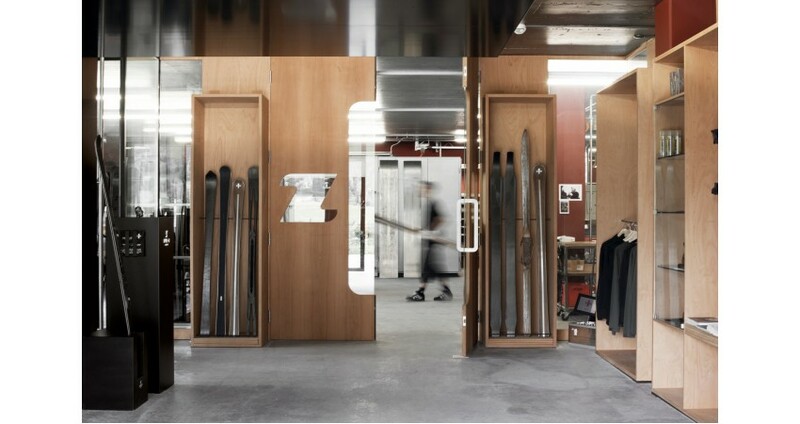 All the skis will be sent directly from the manufacturer warehouse zai (Switzerland) to the customer. Delivery time begins with the order confirmation through its 100% prepayment.